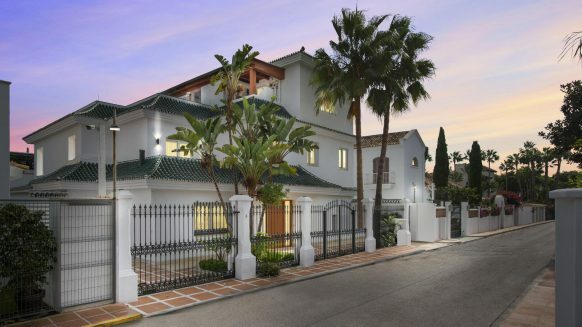 The Spanish Property Market – A Good Investment? 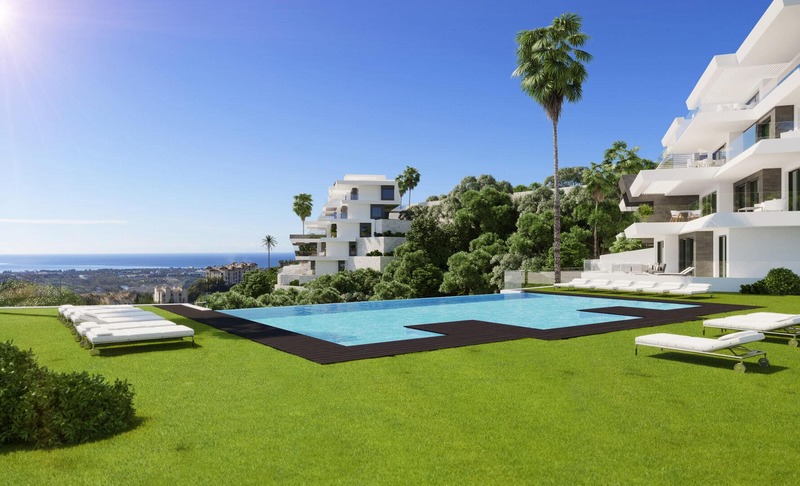 Roughly seven years after the Spanish property market collapsed, things are looking up again. 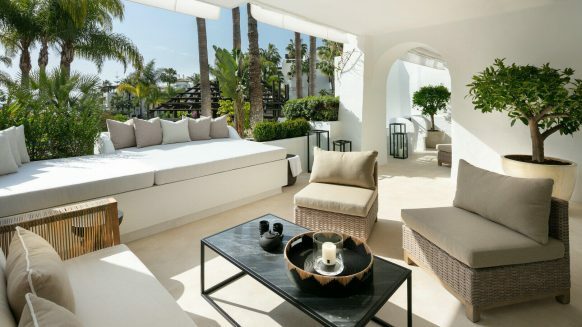 Growing interest in Madrid, Barcelona and in luxury property in general is begging the question: Is property investment in Spain a good idea again? We had a look in the influential report Emerging Trends in Real Estate® (Real estate returns, 2014) and here’s what we found. Sareb and other banks and agencies selling off loans and real estate at low prices has certainly made property investment in Spain attractive. But does that make it a good idea? The report surveyed various professionals in the business. 67% agreed that “there are now good buying opportunities in Spain”, of which 10% strongly agreed. Only 19% disagreed, of which 2 per cent strongly. 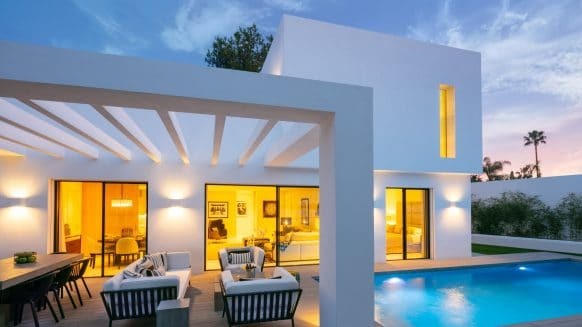 Emerging Trends is also marking the Spanish property market as a ‘Market to Watch’ because of the wide-spread positive attitude displayed by real estate professionals, amongst others. Interestingly enough however, the “core investors might be more reluctant to put their toes in the water, but discussions are certainly on the go. … Interviewees are picking out Southern Europe as the place to invest, and Spain is benefiting from the size of its market and on bets that it will be the first in the region to turn around.” So who is taking the plunge? Mainly foreign investors. 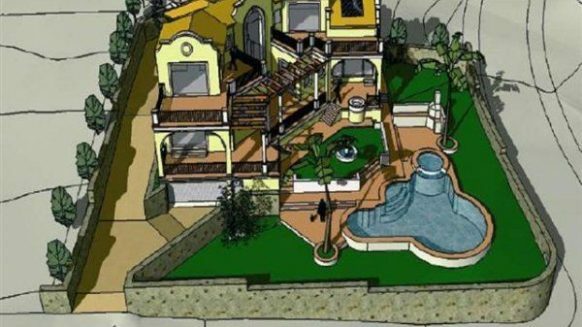 “US opportunity fund Blackstone and Goldman Sachs were early movers … Russian investors and funds are also eyeing unsold developments in southern Spain, which could be of big interest to tourists.” This is definitely true for areas such as the greater region of Marbella, where foreign investors make up a large chunk of luxury property buyers. Their relatively ‘unbiased’ view of the market seemingly gives them momentum to close profitable deals before property prices start rising above the level of 2007. And they’ve made a start. That’s clear language for anyone who’s thinking about property investment in Spain. But if you have the funds, is there anything else you can do to ensure a good investment besides the opinion of real estate professionals? Actually, there is. And it seems surprisingly unoriginal: green real estate. Buy properties that have already been improved with energy-saving, sustainable features or buy one without and get it sorted yourself. It will pay off, half of the people surveyed by Emerging Trends Europe claim. They say they “achieve higher rents for their green buildings. There are other motivations too. Whether it’s meeting the EU’s green regulatory agenda, de-risking assets for anxious institutions, or attracting occupiers looking to matchmake bricks and mortar with green CSR policies, the pursuit of sustainable real estate is multi-defensive. As one interviewee said: “For a few percentage points more on the costs on construction, you have a product which actually appeals.” Sustainable assets simply make good business sense. Sheltered from obsolescence, high operational costs and ‘brown’ discounts, developing green buildings is really about “developing quality buildings”. 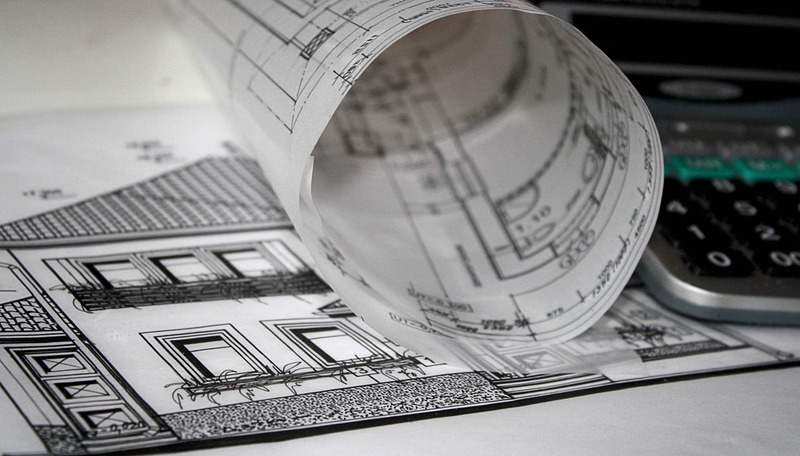 Simply said, sustainable property is a safer investment, both on the short and long run. So in short, investing in Spain doesn’t seem like such a bad idea. Real estate professionals are optimistic, investments can be made safer by going green, and even though you need to look carefully at your funding, there are plenty of opportunities to be had. All there is left now is to make use of them before they run out. 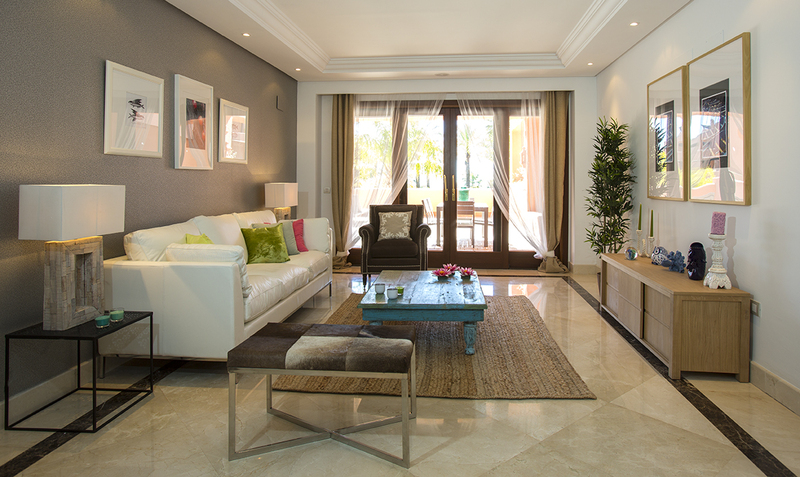 Blog › Buying a property › The Spanish Property Market – A Good Investment?